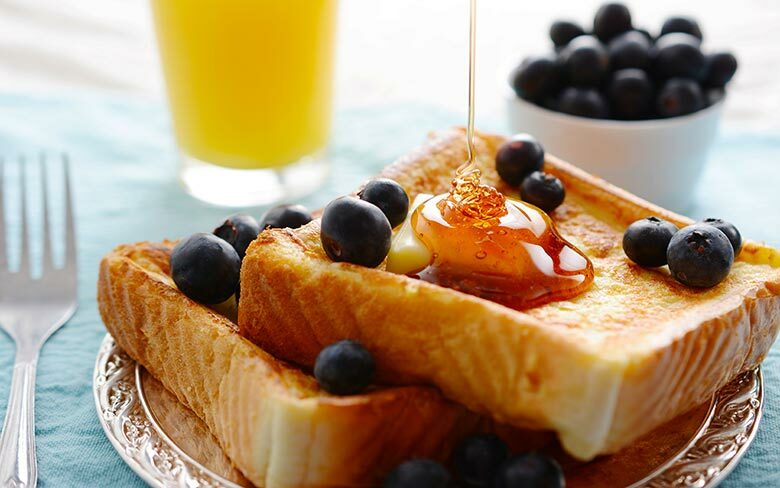 French Toast is a quick and easy breakfast recipe and works especially well for lazy weekend breakfasts! See our full recipe here. Quiche is one of those versatile dishes that can be made for lunch, dinner, events or as a side! 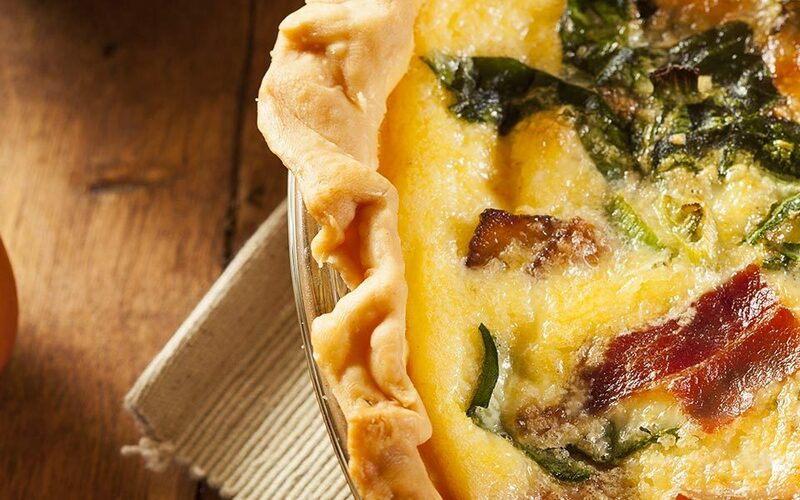 See our full Savoury Quiche recipe for any occasion here. Egg Salad is great as a side for dinner parties and braais, and it's simple to put together! 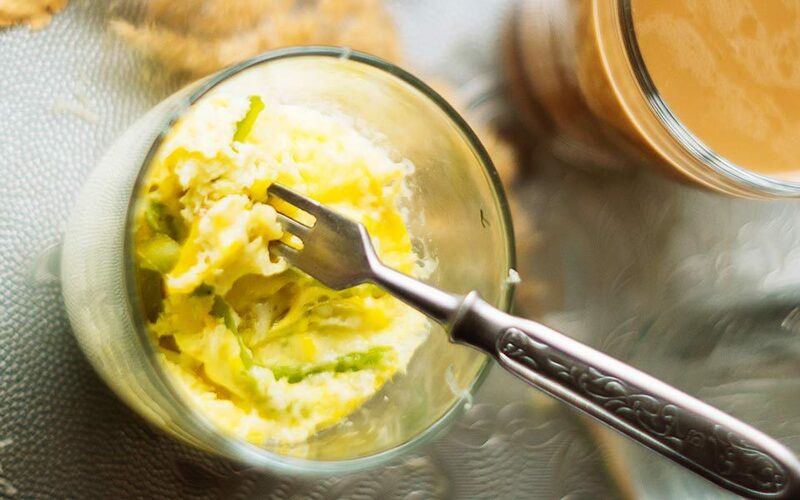 See our recipe for basic egg salad and variations here. 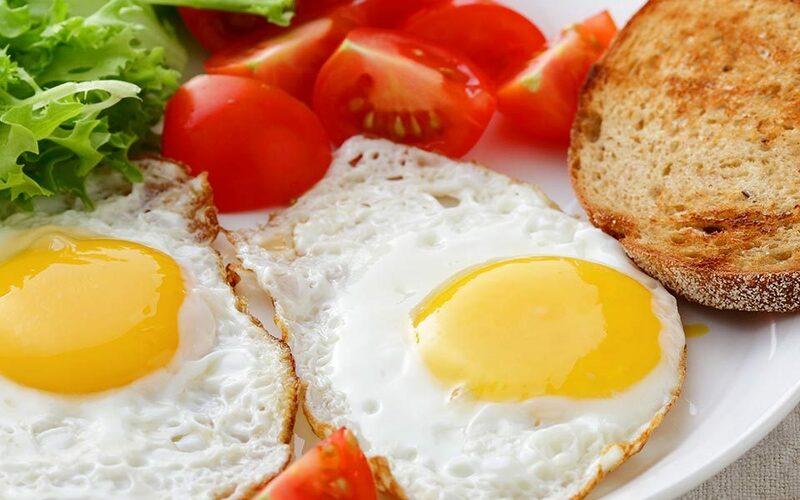 We eat fried eggs for breakfast, lunch, dinner, and late-night snacks, so make sure you know how to make the perfect basic fried eggs! Scrambled eggs are an easy and versatile dish to have for any meal! 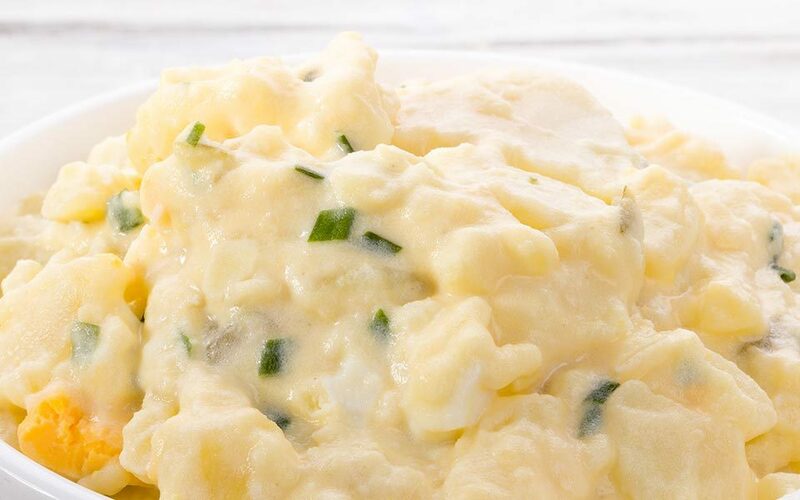 See our easy microwave scrambled egg recipe right here. 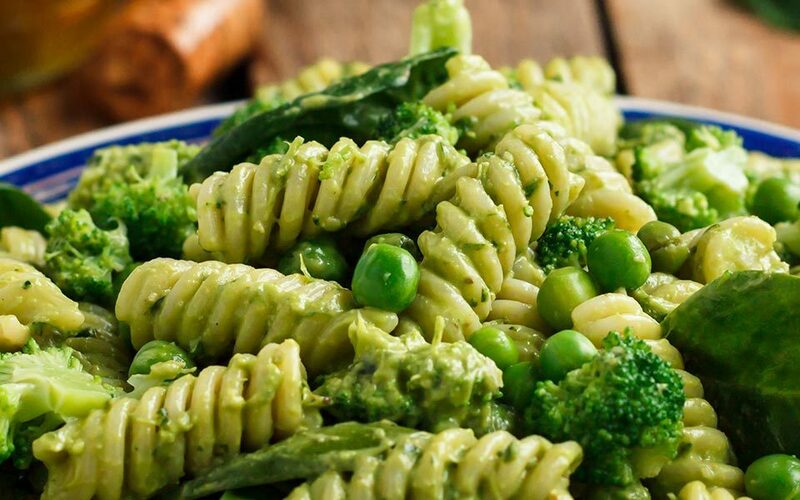 A quick and easy weeknight dinner recipe, this pasta will help you beat the clock when you're running out of time! See our full recipe here. Everyone loves potato salad, and what's better than curried egg and potato salad? 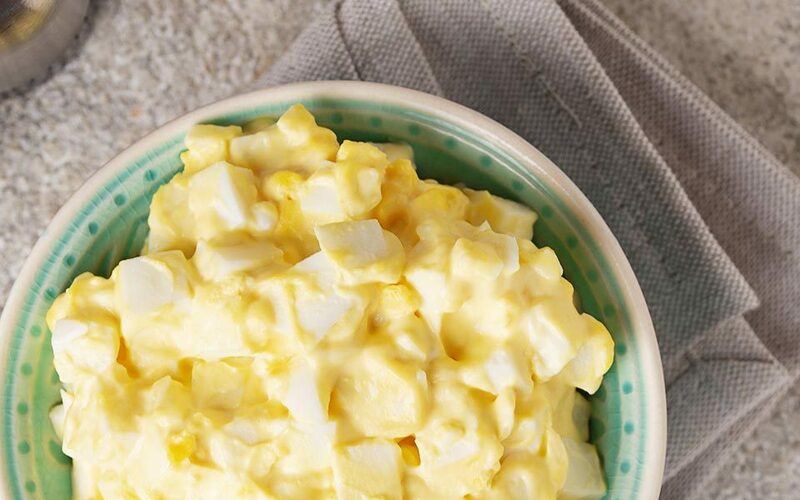 See our full recipe for curried egg and potato salad here. 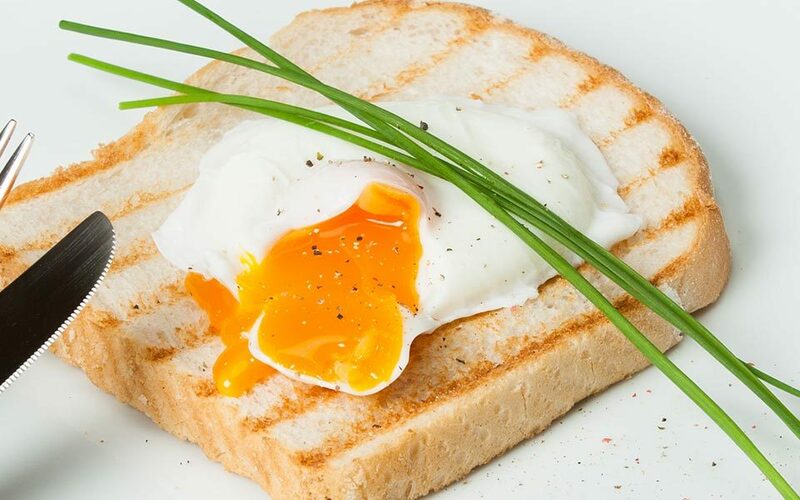 Poached eggs add a touch of class to any dish from breakfast to dinner, so why not spice it up a bit with curry powder? See our full recipe here. 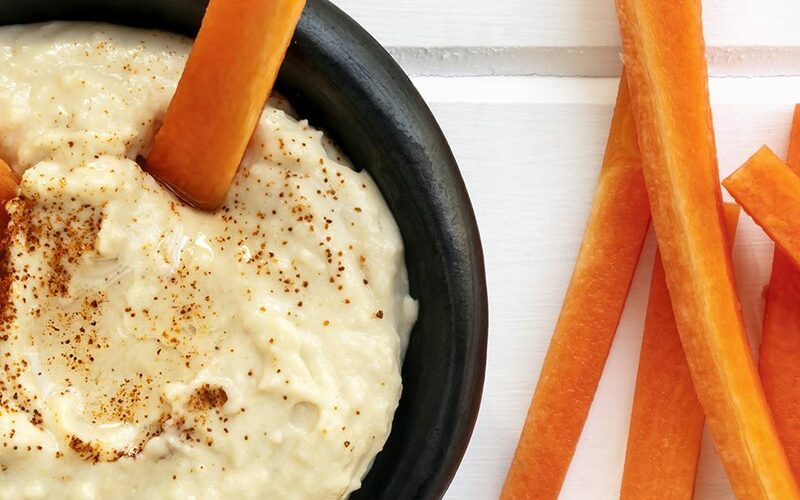 This recipe is a quick and healthy alternative to processed or bought dips for your veggies! See our full recipe right here.